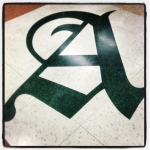 Lord Asquith School » THANK YOU!! 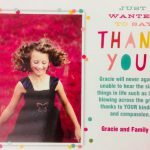 Thank you to everyone who donated to Gracie’s fundraiser! 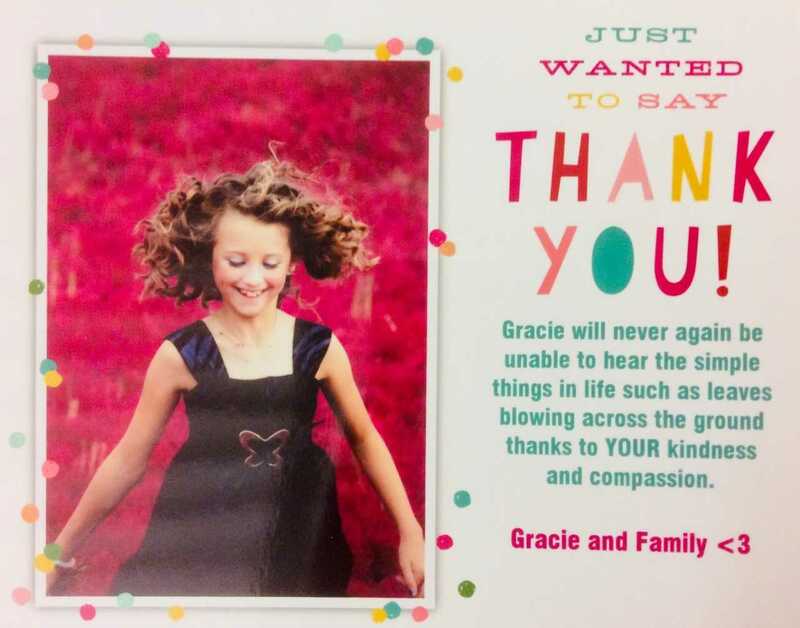 The school raised $3 396.15 for Gracie’s hearing aids.